Home / WhatsApp Forwards / whatsapp funny pic / whatsapp joke / whatsapp Jokes / You have been online for 1 year!!! 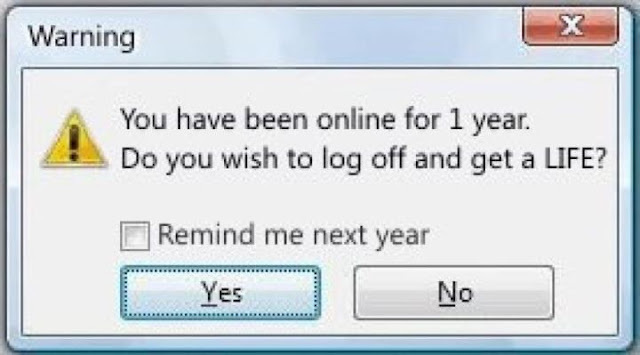 You have been online for 1 year!! !